Riley Recycling is dedicated to the process of reducing the negative impact of industrial, commercial, and residential scrap metal on our environment. By processing these used materials, we can prepare them to be reused by manufacturing means, thereby reducing the strain on our expanding landfills. In addition, a byproduct of our business is to help reduce the need for mining of other precious metals from our planet. Keep our environment clean by recycling your old or used metal and steel items today. 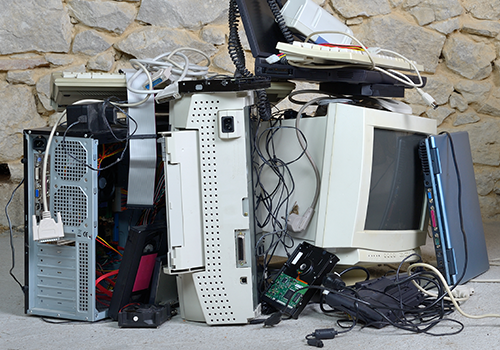 We will pay you cash in return and dispose of the items at our facilities. 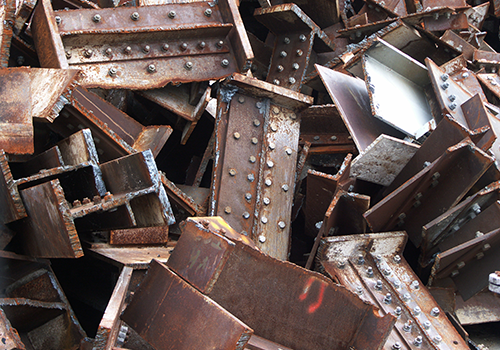 Contact us for more information about our metal and steel recycling process in Chula Vista, CA. Riley Recycling is a family-owned business that has been in the recycling industry for over 20 years. We opened our first location in 2007 in downtown San Diego and our second one in Chula Vista in late 2012. Our full range of services is designed to meet the recycling needs of everyone, from the individual to the largest manufacturer. Our operations include a complete fleet of trucks, containers, and trailers. 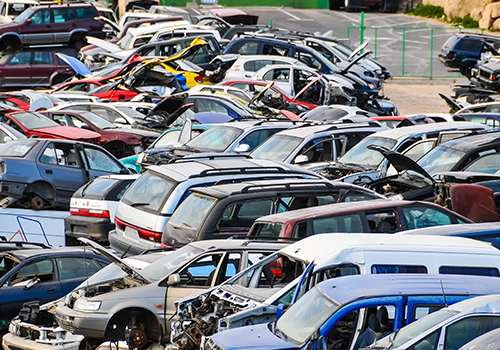 At Riley Recycling, our goal is to work with both large and small producers of end-of-life metals. We are large enough to serve multi-million dollar corporations, and yet small enough to handle the needs of individual families in the Chula Vista and San Diego communities.